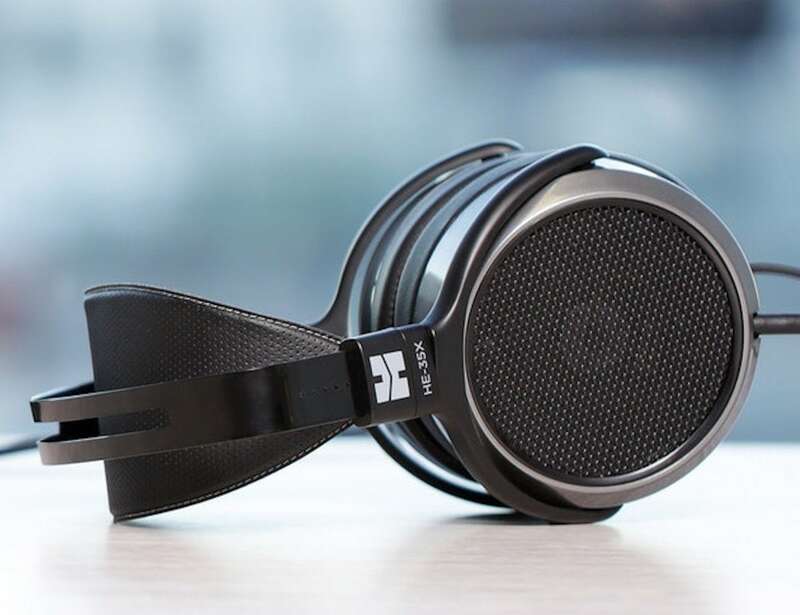 Enjoy exceptional sound at an affordable price with the Massdrop x HIFIMAN HE-35X Open-Back Headphones, offering true audiophile performance. 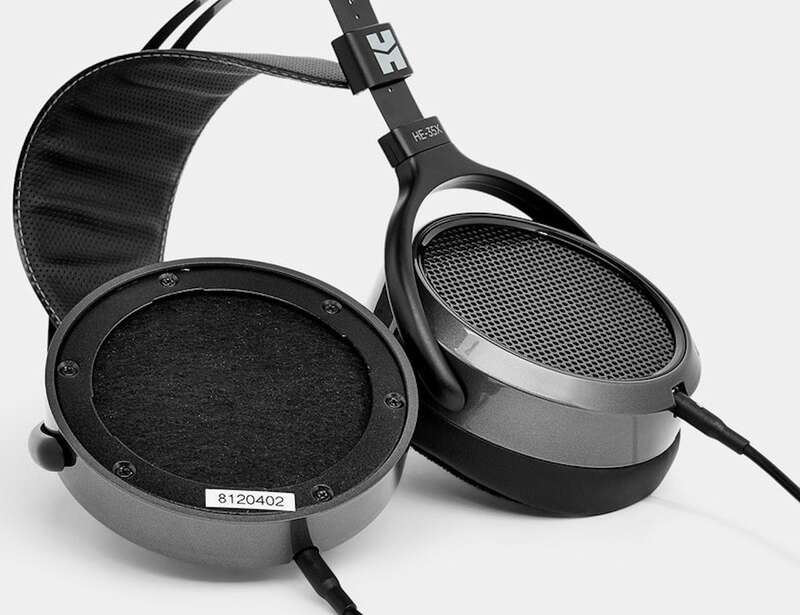 Enjoy exceptional sound at an affordable price with the Massdrop x HIFIMAN HE-35X Open-Back Headphones. 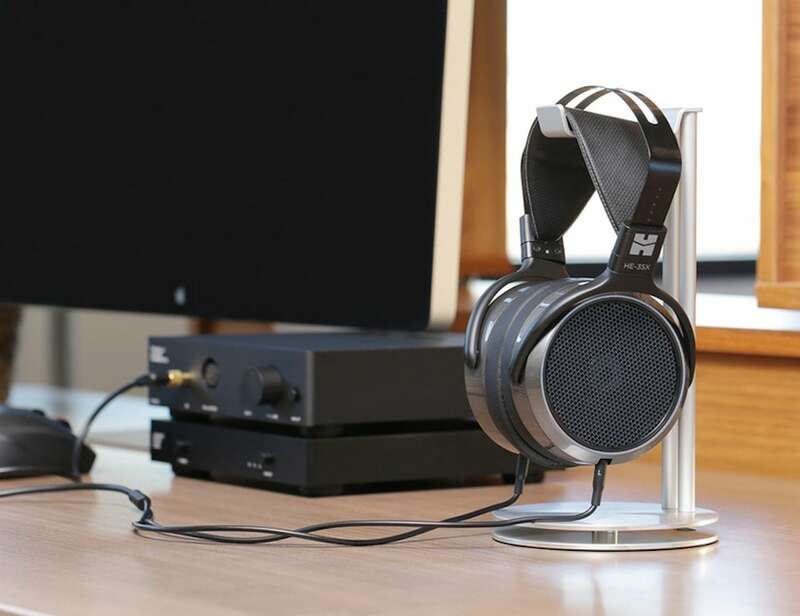 Featuring an open-back design, this headphone produces true audiophile performance. 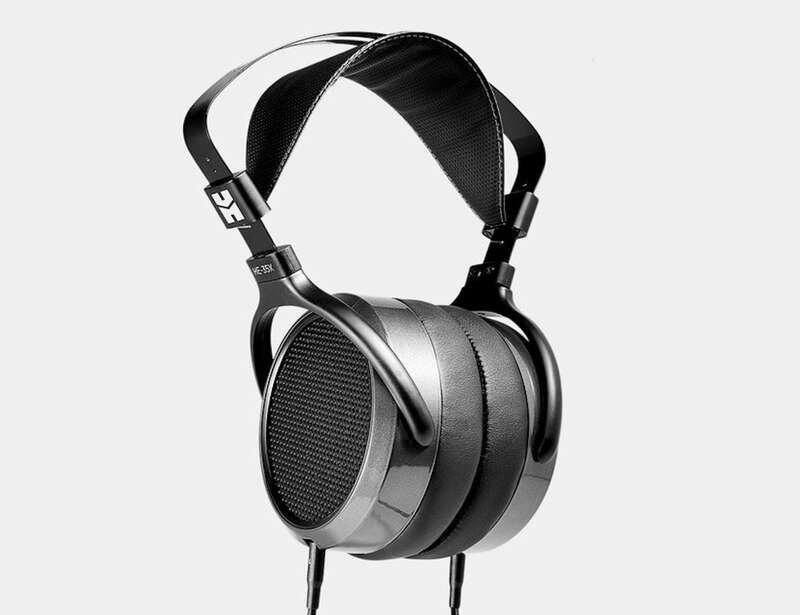 Additionally, Massdrop x HIFIMAN HE-35X has a 50mm dynamic driver and an improved frequency response. 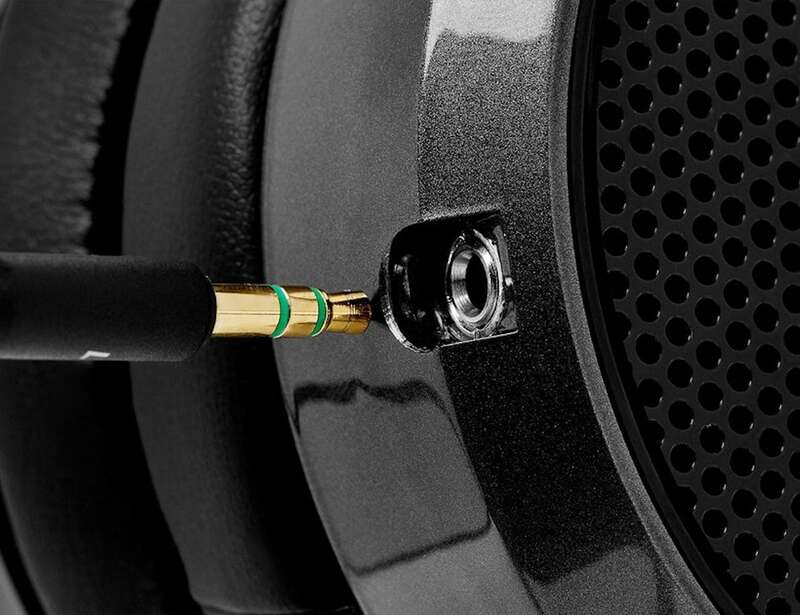 Boasting an electrical high-pass filtering circuit in both ear cups, the open-back headphones provide a balanced treble to deliver a smoother sound. Using angled hybrid pads, the headphones are exceptionally comfortable as well. 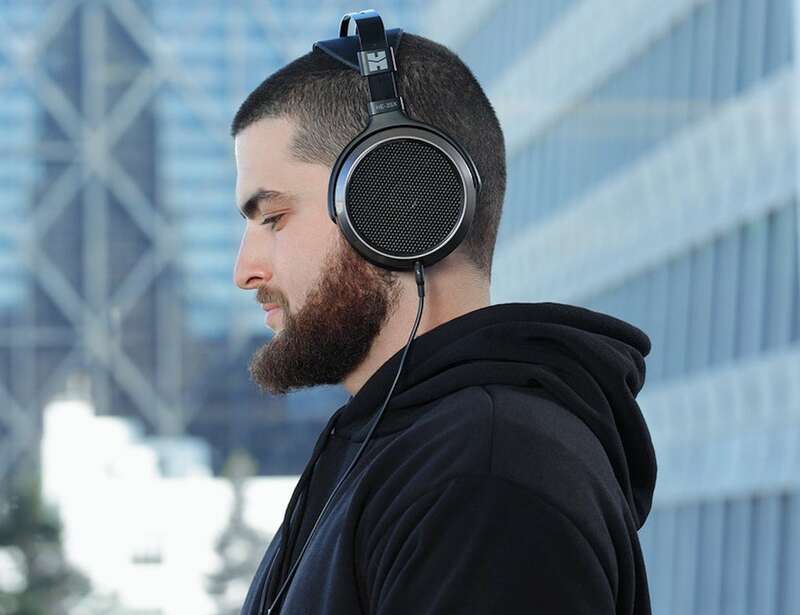 Likewise, it combines breathable synthetic leather and velour for unbeatable comfort while listening to your favorite beats. With internal metal reinforcement, the yoke is exceptionally strong. 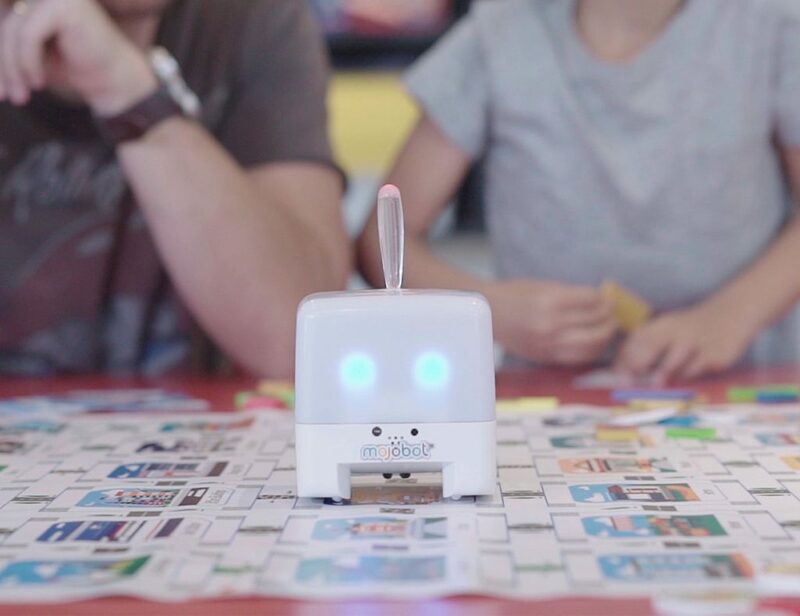 Furthermore, the durable cup connectors come with a large 3.5mm plug size. 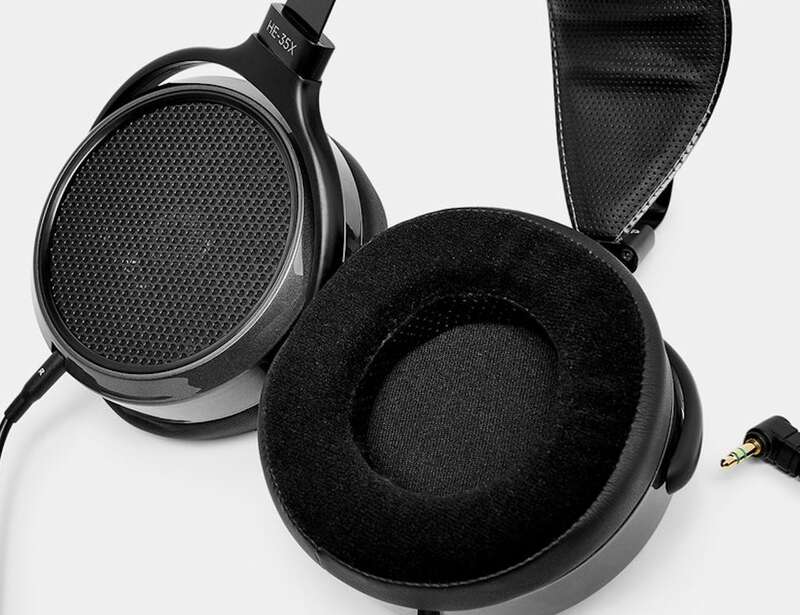 Combining clarity and comfort, the Massdrop x HIFIMAN HE-35X cater to your audiophile desires.